Minimum quantity for "Original Kamry Kecig 4.0 heating box kit without the tobacco stick free shipping" is 1. 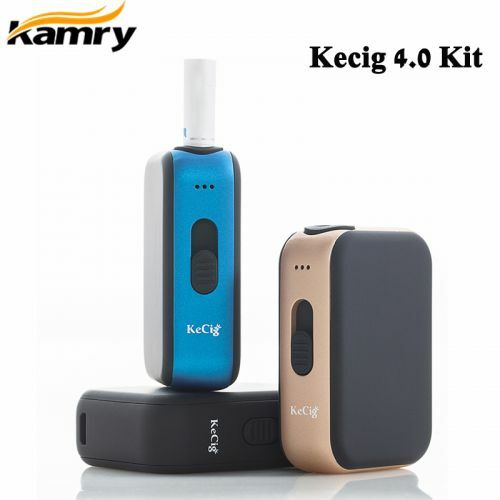 Allow us to introduce the latest Kamry Kecig 4.0 Heating Kit to you! 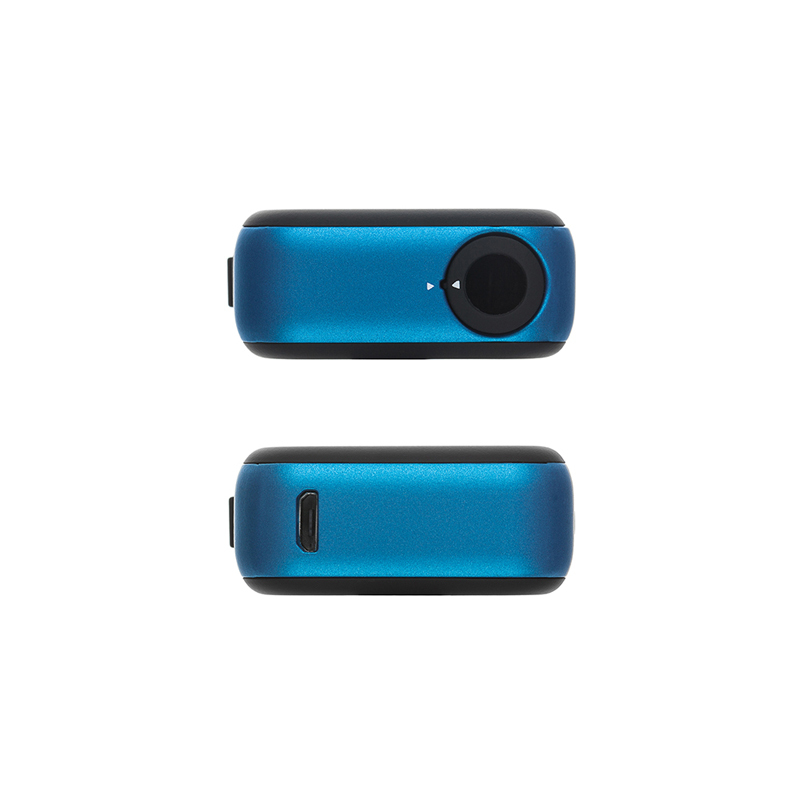 This compact device features a heating element for heating tobacco sticks (not included). 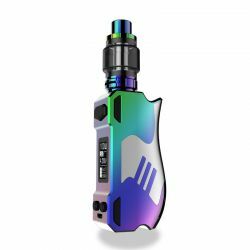 Just stick the cigarette into the hole and you will enjoy an unusual vaping experience! 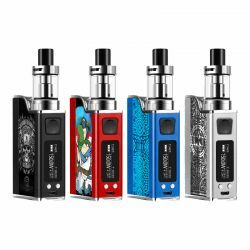 The built-in 650mAh battery provides a long-lasting vaping time of 8-10 tobacco sticks too. 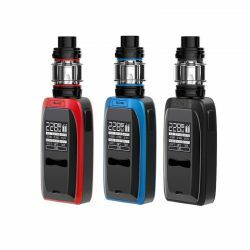 It has three-level temperature adjustment to meet your different vaping needs! 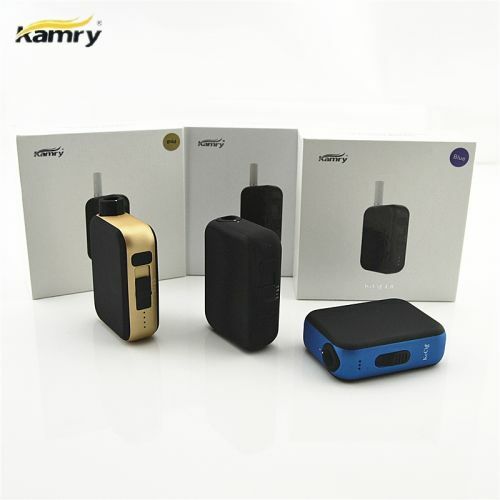 Just bring the Kamry Kecig 4.0 Heating Kit home! 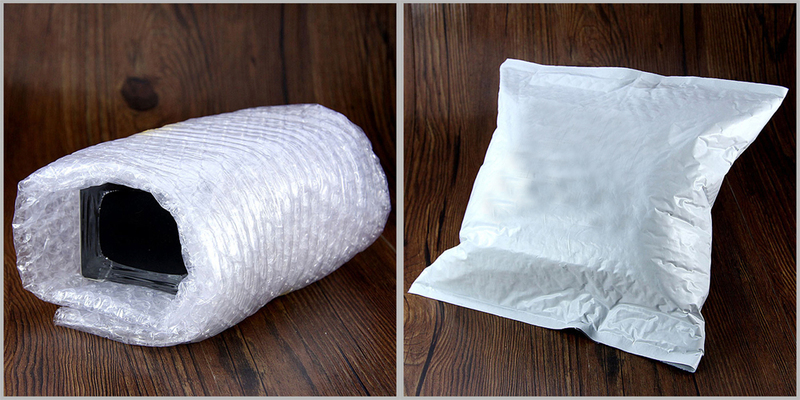 Perfect dimension, small in your hand. 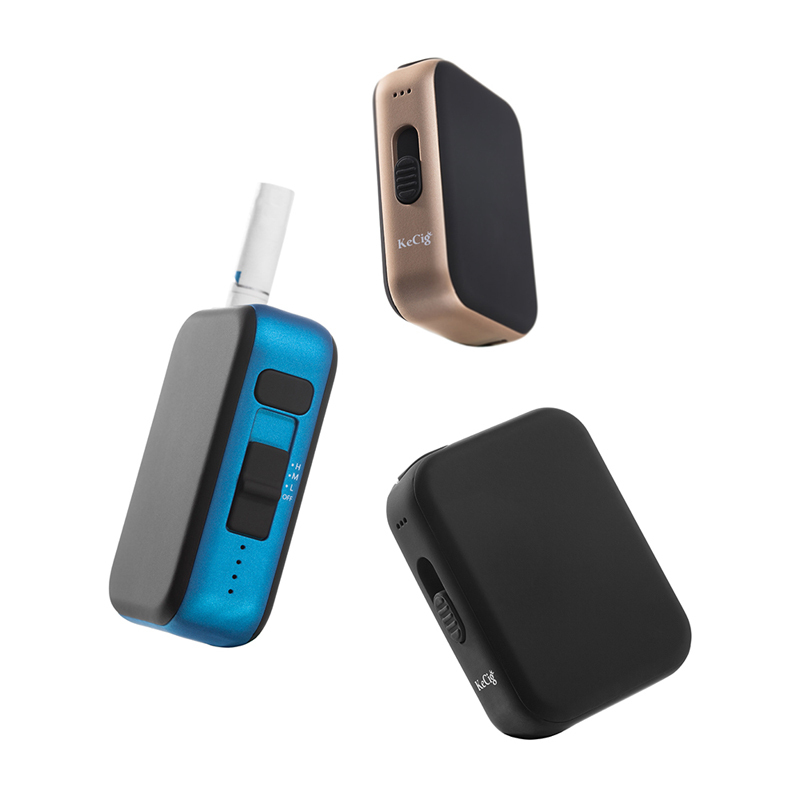 Adjust the airflow hole according to your habit and enjoy your own smoking feeling. 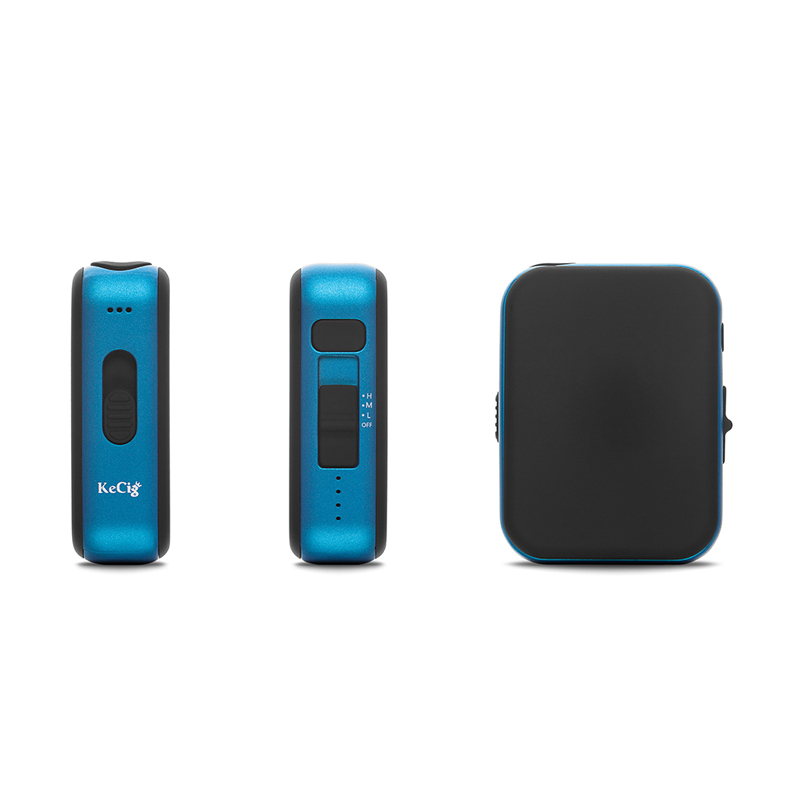 Perfectly compatible with IQOS tobacco sticks such as Marlboro, Parliament, Heets, etc. 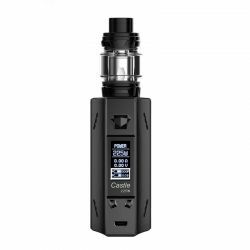 It doesn't come with the tobacco stick, so you need buy it separately.